›Mirage Pet 125-268 3804 Beach Bum Nylon Pet Leash, 0.37 in. 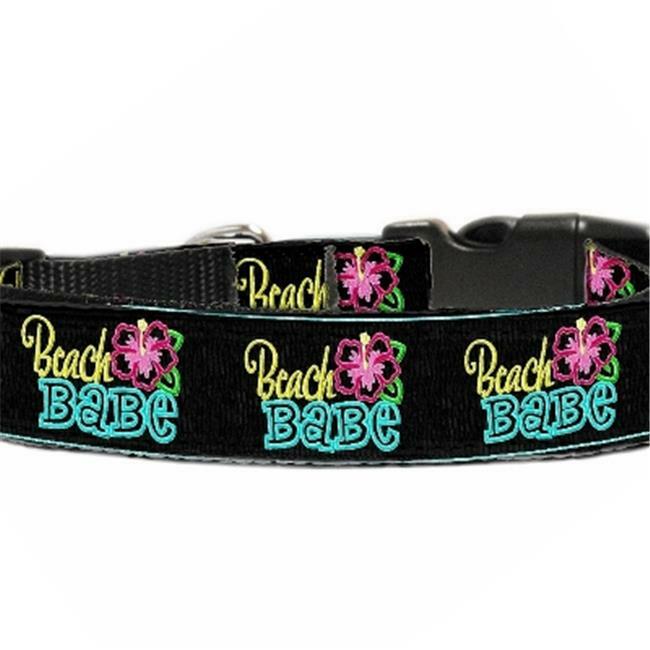 by 4 ft.
Mirage Pet 125-268 3804 Beach Bum Nylon Pet Leash, 0.37 in. by 4 ft.